Exford Waters is a sanctuary that brings together carefully considered design with its majestic natural surrounds. 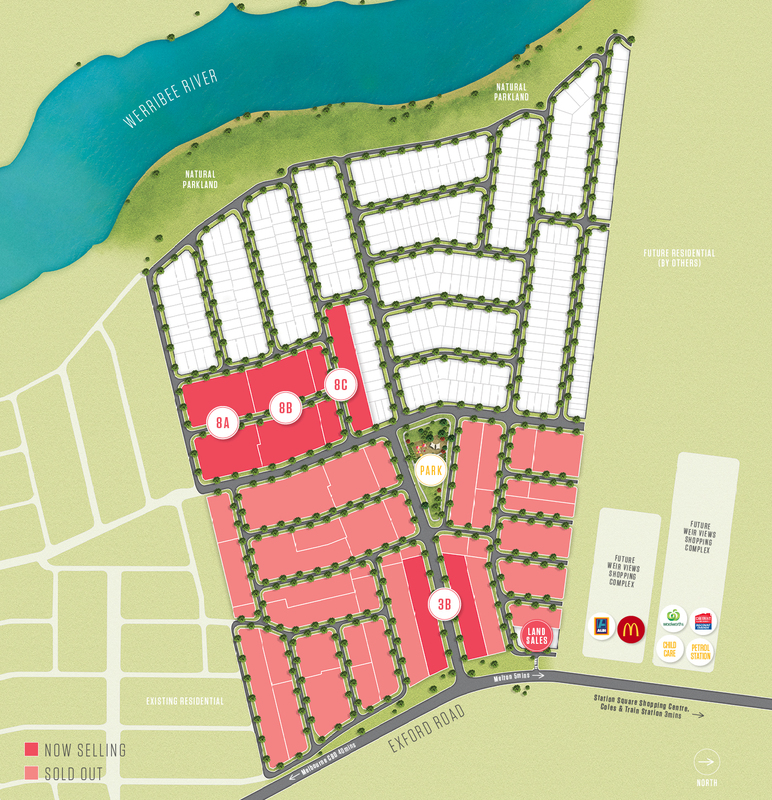 Tree-lined streetscapes, landscaped parklands and the natural riverbank combine to give you a unique living experience on brand new blocks of land in Melton South. Exford Waters offers the perfect opportunity to enter the housing market with family-friendly and affordable house and land packages in Melton. Surrounded by picturesque natural parkland and waterways, Exford Waters has the perfect blend of natural and man-made amenities. Land for sale in the Melton South area is in very high demand because of its proximity to the city of Melbourne and it isn’t hard to see why. With a wealth of public transport options on your doorstep, a weekend jaunt to the city is never far away. Coupled with an abundance of education options and retail hubs that house all your favourite items, you’ll have everything you need on your doorstep. Organise to speak with one of our sales consultants and find out how you can join the Exford Waters community today.